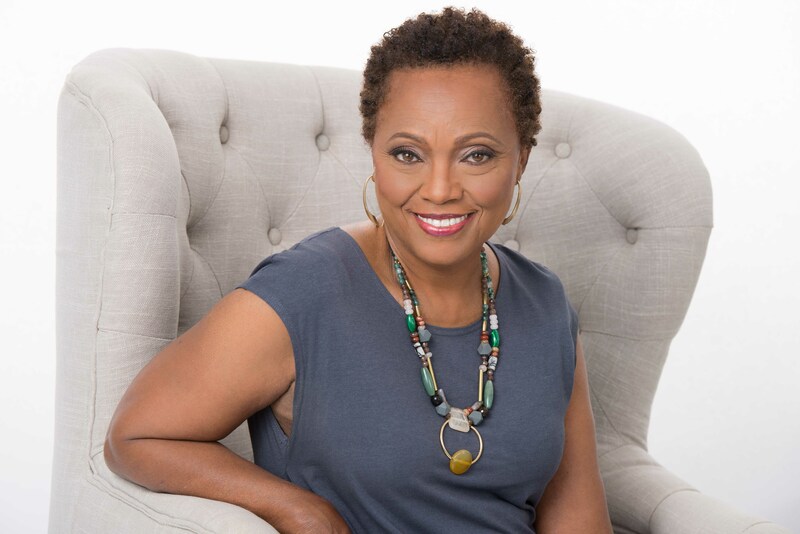 I’m Dr. Velma Love and I’m passionate about the power of story to change lives. My mission is to aid in individual and collective recovery from personal and cultural trauma. I firmly believe that inner stories dictate outer experiences. You are not only a character in the story of your life, you are the author, and you perform the leading role. The stories you tell yourself about who you are, determine your possibilities and your limitations. If you want to change your life, then change your story. Re-shaping narratives of trauma can free you from the captivity of victimhood and open the way for the creation of new realities. able to create a space for a life of new possibilities. When you see your story as one of collective loss and trauma, it is really difficult to see possibility in your life. As a story coach, consultant, and trainer, I can help you see differently. I can help you thrive despite traumatic loss. By providing custom designed story medicine programs that help you recognize your current story, I can help you map your way to the new story you want to bring to life. “What’s story medicine?” you might ask. Story medicine is the personal narrative, sacred myth, or traditional tale that carries the magic elixir for a new and different experience of the world. Story medicine carries inspiration and guidance, insight and wisdom that offers you a new way of seeing and being. A lifetime of personal experience through teaching, research, supporting students, family, and friends . . . and moments of recreating my own life . . . has taught me that it really is not so much about what has happened to you, as it is about how you show up in the world. We all operate with a surface story and a shadow story. It takes a little work to uncover the shadow, but that’s where the magic lies. My job is to help you get there. Through a customized story medicine program, I can help you shape a new story and a new possibility for a joyful existence. Whether you have suffered a tragic personal loss, a debilitating personal experience, or an historical, cultural trauma, you have the capacity to shape the future you choose, by reframing the story. I have always loved stories. My fondest memories of growing up are of my mother reading fairy tales and my grandfather telling Bro Rabbit stories at bedtime. I’ve always known that stories inspire, entertain, tickle the imagination and engage the emotions. But I have not always known that the human brain is wired for story, that we make sense of life through the stories we tell ourselves. I have not always known that we actually create our lives through the inner stories that we live by. My quest to understand the power of stories started at the young age of 4 when I struggled to understand the differences between “colored” and “white” people. The adult explanations made no sense to me. Growing up in the segregated South, the Civil Rights Workers were my heroes. My ambition was to grow up, go to college, and go to jail fighting for social justice. I later deleted the jail part, realizing that there were other ways to be an agent for change. I was a social researcher at a young age, listening intently to the cultural narratives that dictated who could do what, when, where, and how. This passion for examining personal and social narratives never left me. In college I majored in sociology, and after college I stumbled into a career as a cultural worker. 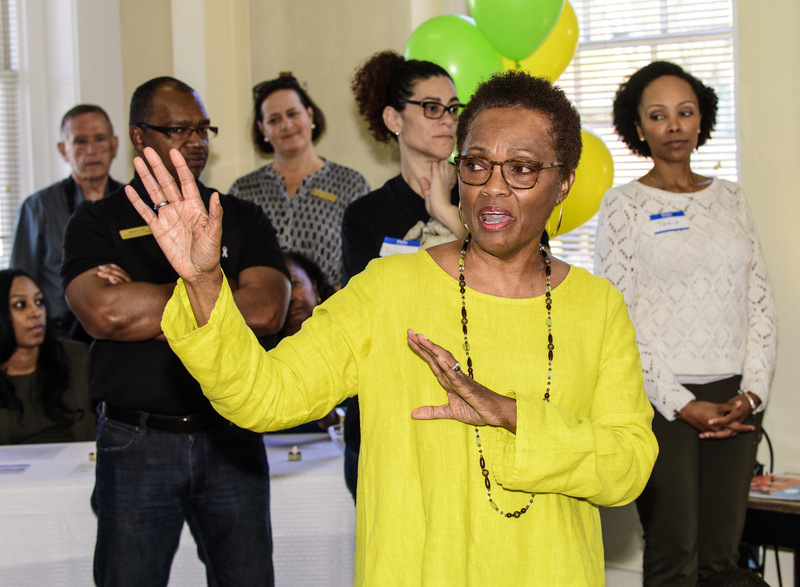 I worked in community development, social services, non-profit management, arts administration, and youth development, all the while on a mission for social change. My intellectual understanding of story caught up with my personal experience when I began studying mythology, sacred narratives, and the power of story, at Union Theological Seminary in New York City, much later. 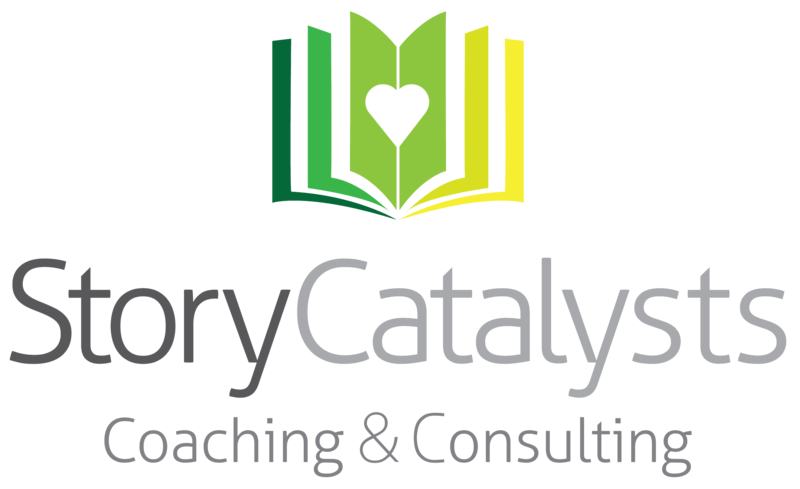 My path led to doctoral studies, focusing on African and African American spiritual practices and sacred narratives, followed by ten years of academic research and teaching, ultimately resulting in the creation of Story Catalysts Coaching & Consulting, LLC.